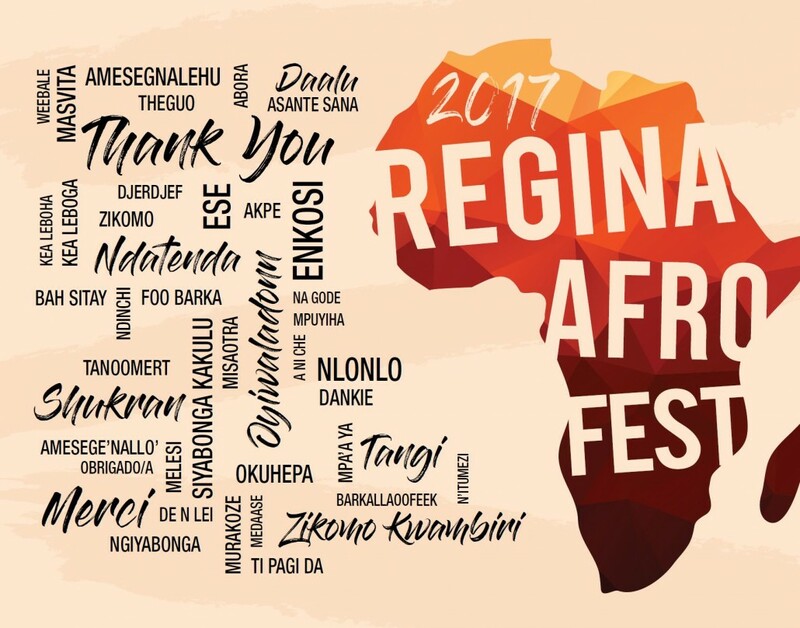 Regina AfroFest | THANK YOU REGINA FOR SHOWING US SO MUCH LOVE! THANK YOU REGINA FOR SHOWING US SO MUCH LOVE! When a community pulls together, great things happen! To all our festival supporters, volunteers, sponsors, performers, Board of Directors & planning committee members, two words: ENDLESS GRATITUDE!